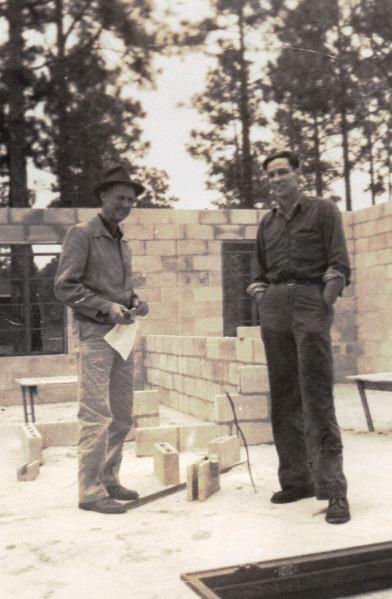 Dickie Colcock (from yesterday’s war photo) and my grandfather, Delmas Waters, building the house in Ridgeland, South Carolina where I spent a good chunk of my childhood. 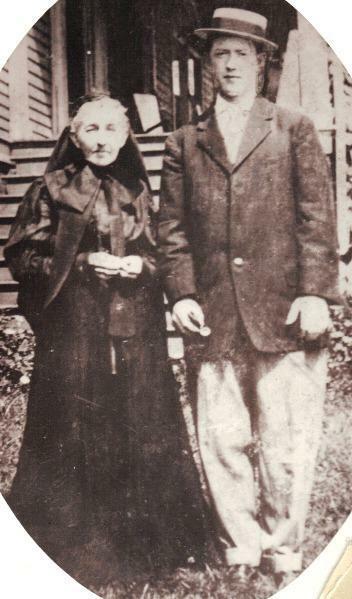 My great-grandfather, Lafayette Calhoun Cheshire, (father of Henrietta Cheshire, husband to Henrietta Colcock), and his mother, whose name I do not know. She was French. 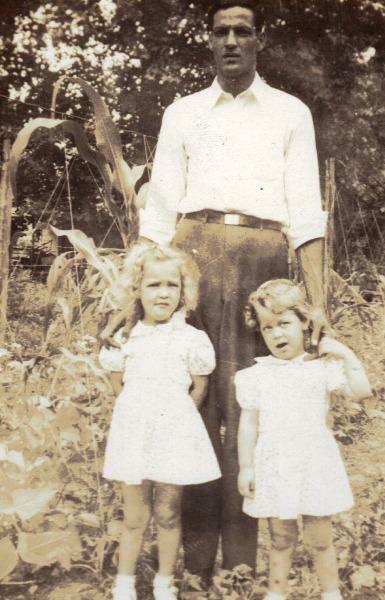 Lafayette Calhoun Cheshire again, with his daughters Henrietta (my grandmother) and Helen. 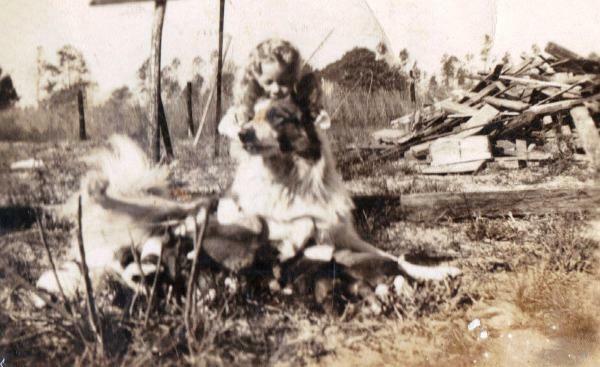 My mother, Linda Ann Waters, with her dog, Lorna, and puppies, posed in front of some sort of amazing Southern household and property carnage. 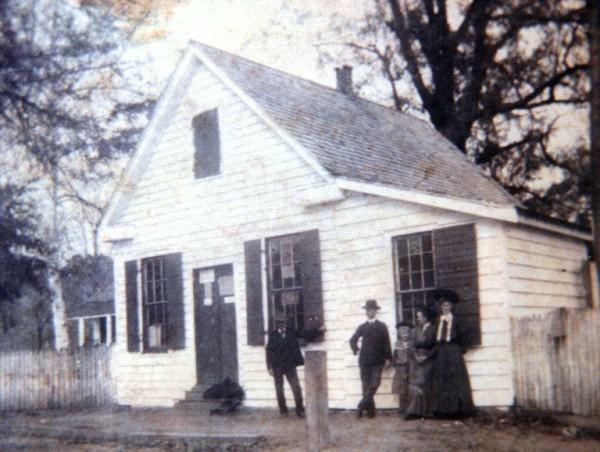 The post office at McPhersonville, South Carolina. 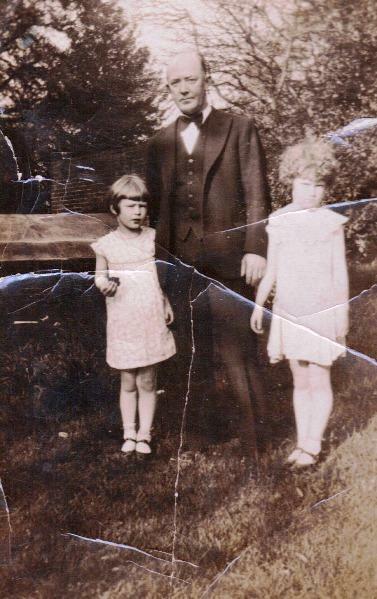 The gentleman in the hat between the two windows is my great-great-grandfather, Marion Woodward Colcock. 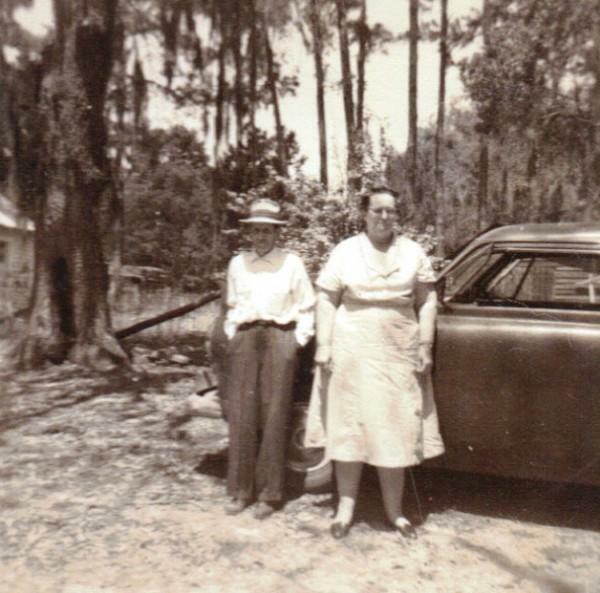 My great-grandfather Randolph Waters and my great-grandmother Sidney Faircloth Waters. 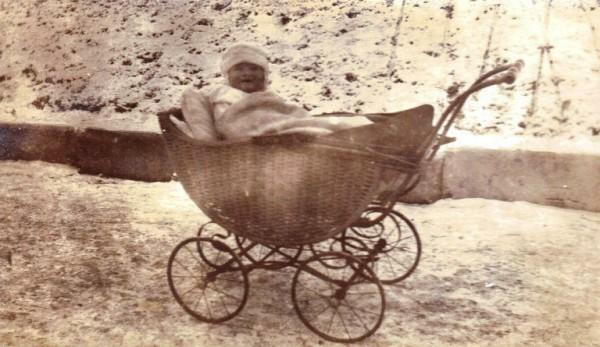 Sidney was a great writer, and left some amazing handwritten manuscripts behind when she passed. 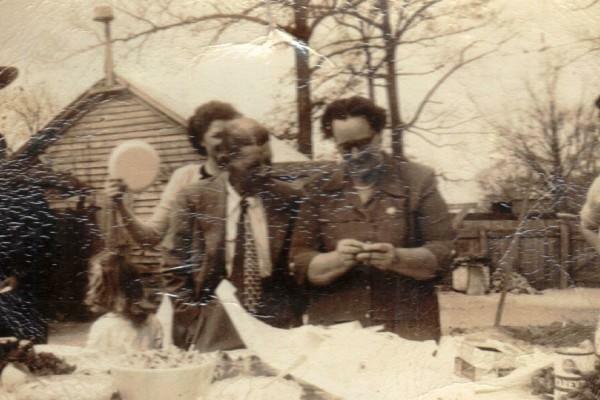 Great-grandparents Randolph and Sidney Faircloth Waters again, at what I think is a Waters family reunion. 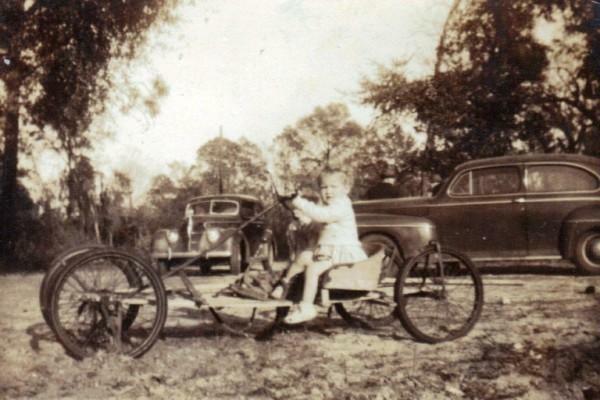 Notice the Carey’s canned vegetables at bottom right, a true Southern tradition. 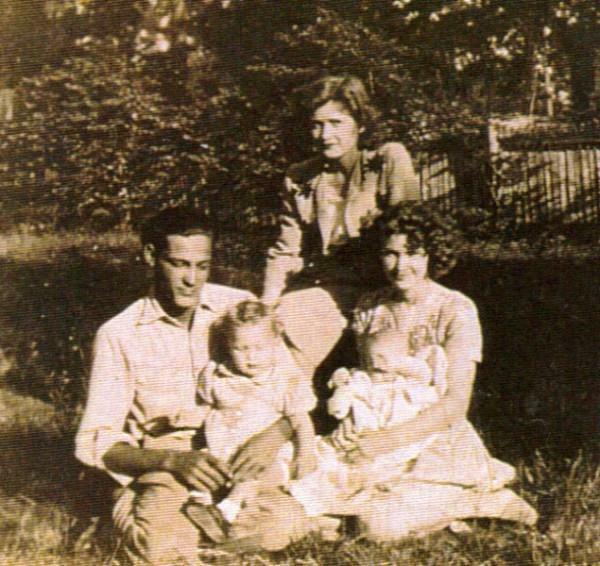 My grandparents, Delmas and Henrietta Cheshire Waters, my aunt Mary Glynn and my mother (the younger baby), and my great great aunt, Hetty Hutson Colcock Woodbridge, who raised my grandmother, along with her brother, Dickie Colcock, featured in yesterday’s photo. 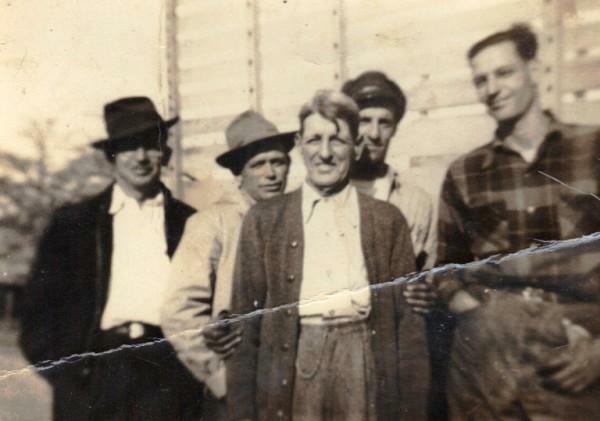 My great-grandfather Randolph Waters in front of four of his sons, including my grandfather, Delmas, at right.